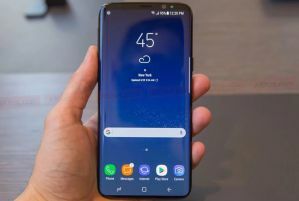 To configure your Samsung Galaxy S9+ to use Orcon Internet in New Zealand follow below steps. Add a new APN by pressing ADD on right top corner. If device has already set values for Orcon Internet for any fields below leave them. Change others as below.